This one is still available. 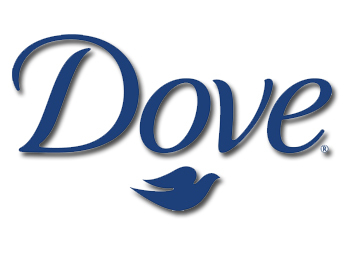 Click here and after the site loads, click “Get Your Sample.” You can request a free sample of Dove Daily Treatment Conditioner. If you requested this one in the past, you might not be able to again. 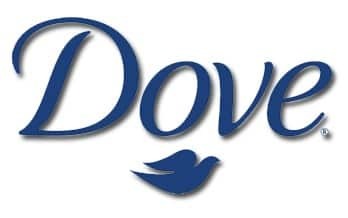 I just love Dove products .Can’t wait to get my free sample ! Hi!! Really happy with all the freebies, you send!! ( great site btw). But there are times, when for some reason, that the fields i feel out to get my free sample, don’t ” says correct this field”. Now this is almost always, my address.. so sometimes, I don’t get the samples I want? How can we fix this issue? Kathleen: SAMPLE STUFF does NOT supply the samples that you sign up for. They find brands, websites, and promotions that are offering samples and post them so we are aware of them and can get them. It is NOT Sample Stuff’s fault you cannot get fields to work. You have to go through the brand/website you are trying to get a sample from! I have signed up for coupon and still havent gotten one. It keeps telling me I have already entered but never got the coupon or the sample. Just asking what am I doing wrong.